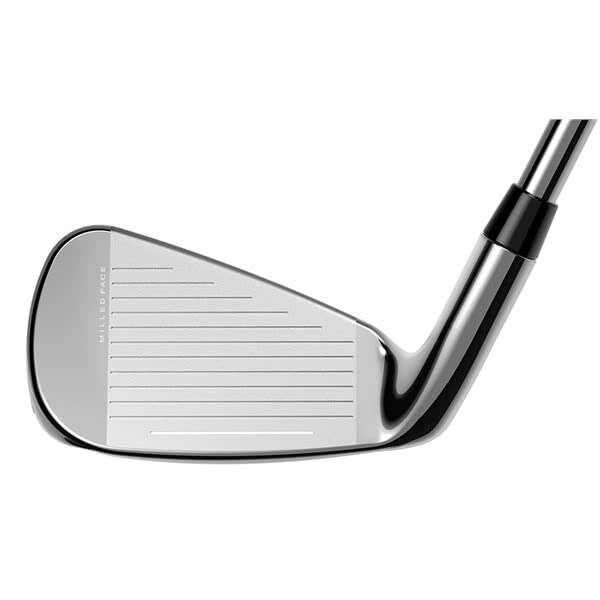 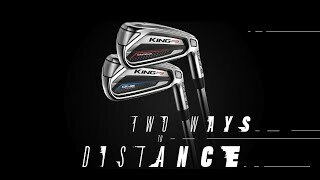 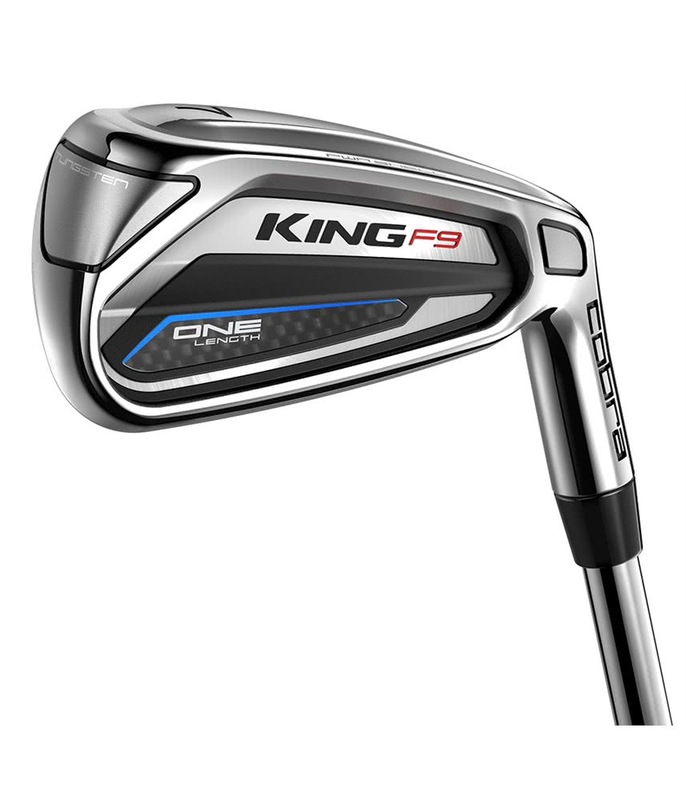 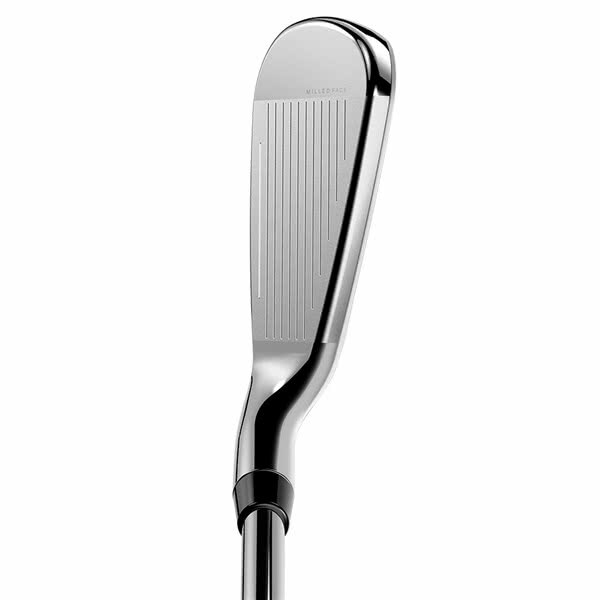 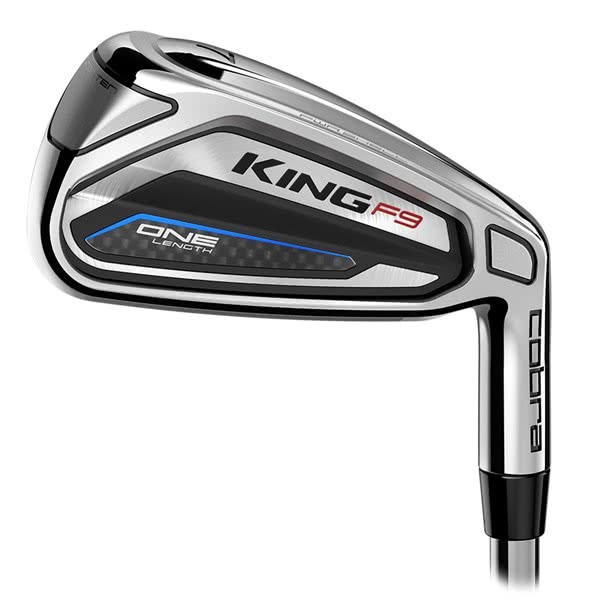 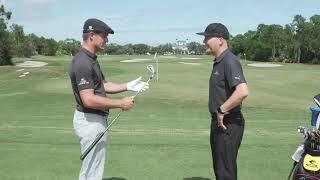 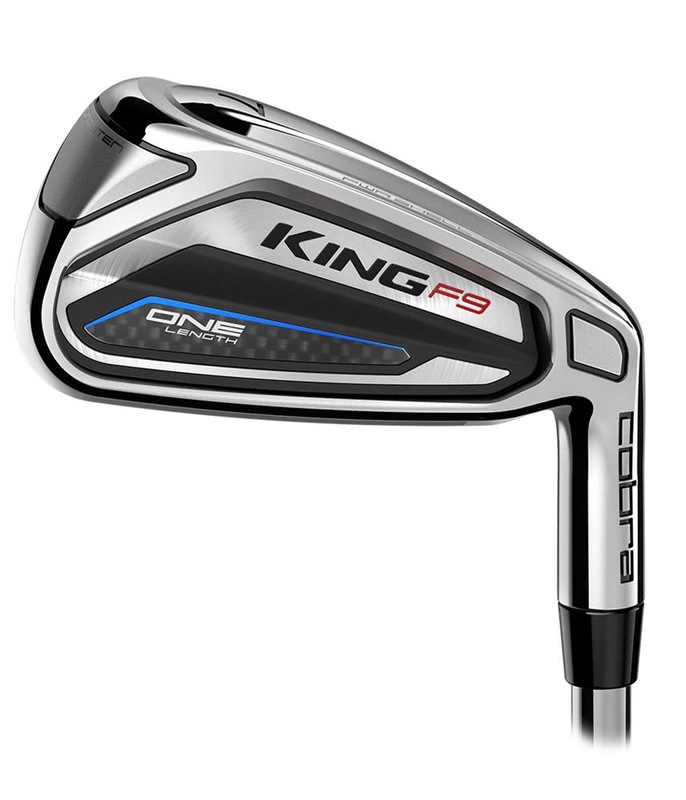 To make the ONE LENGTH concept work properly and create the right ball flight and gapping COBRA have fitted a mixture of shafts in the set (KBS Tour 80 (4-6 Irons), KBS Tour 90 (7-9 Irons) & KBS Wedge (PW, SW)). 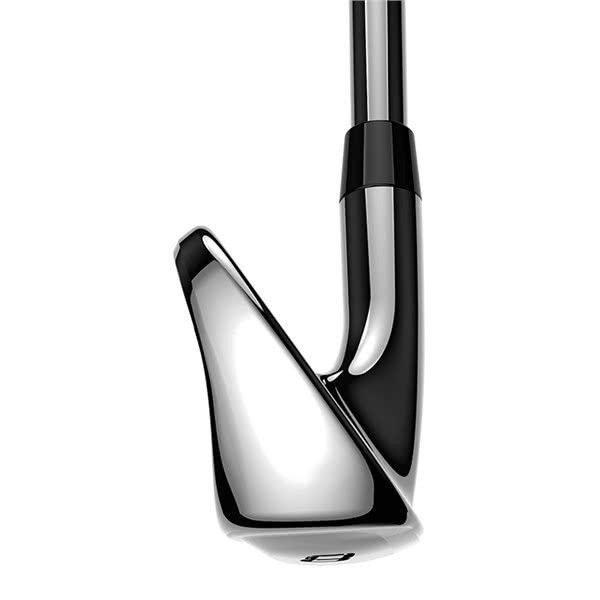 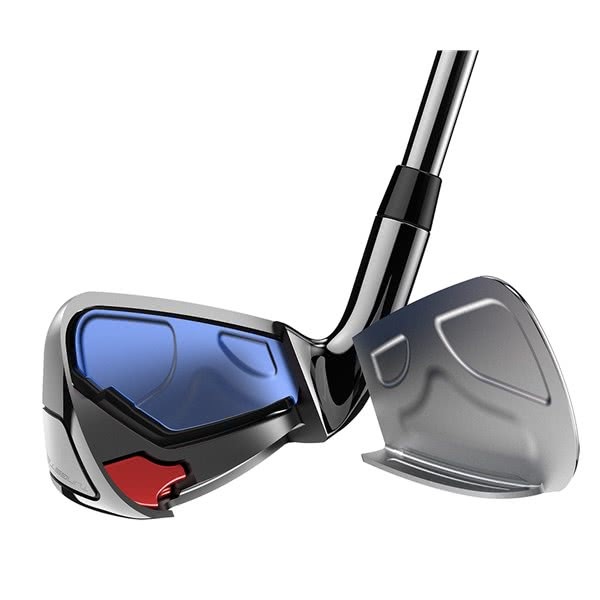 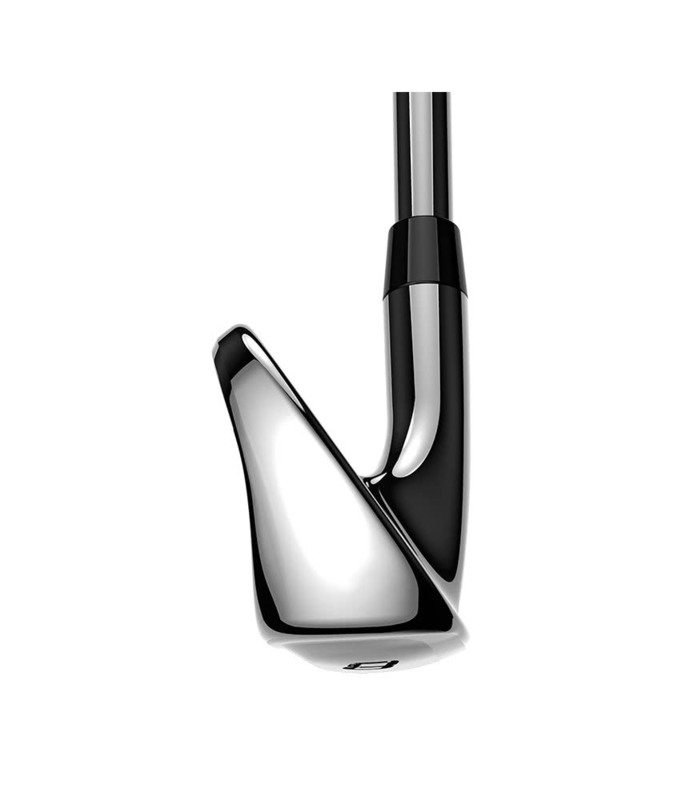 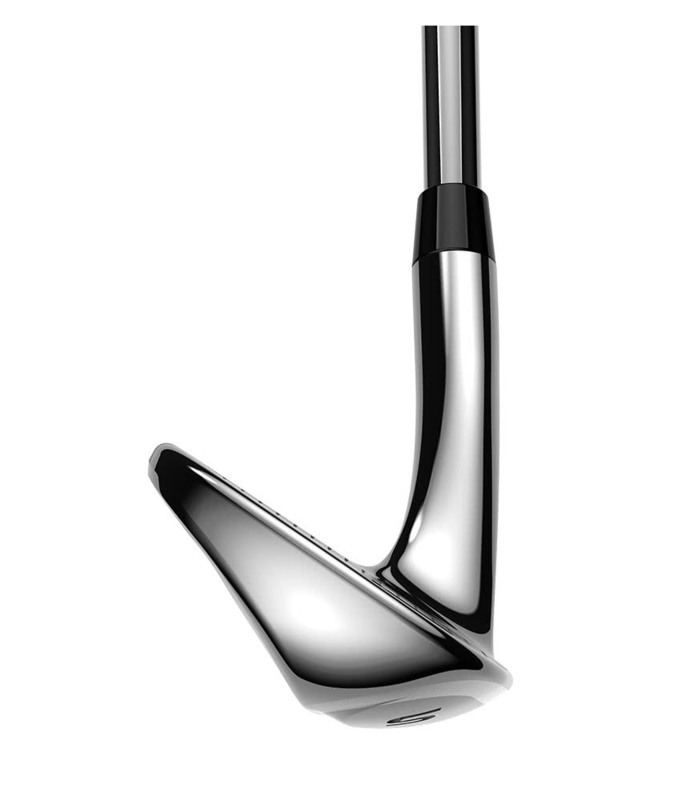 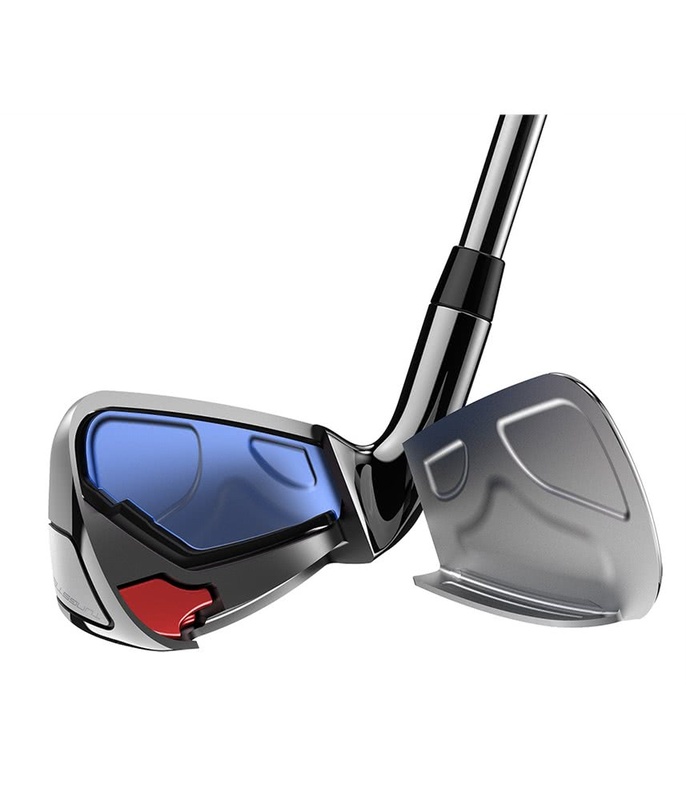 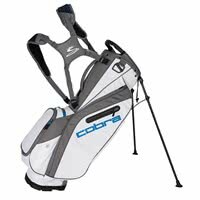 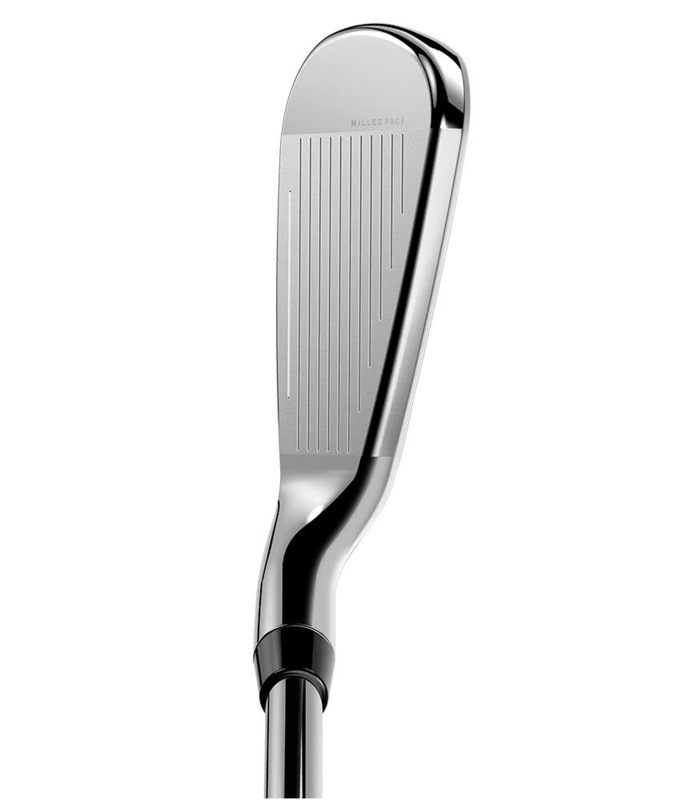 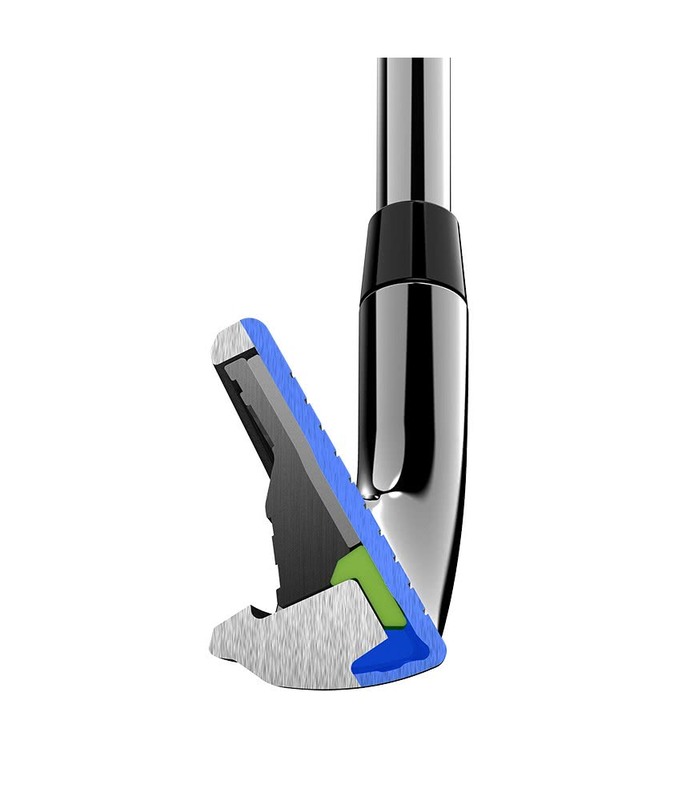 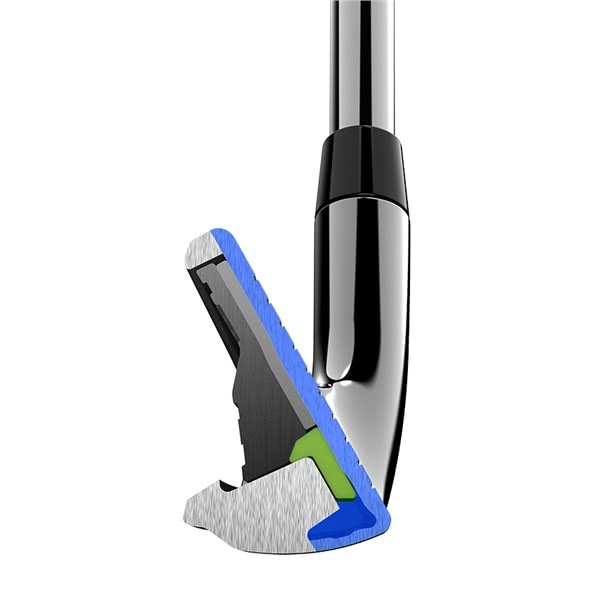 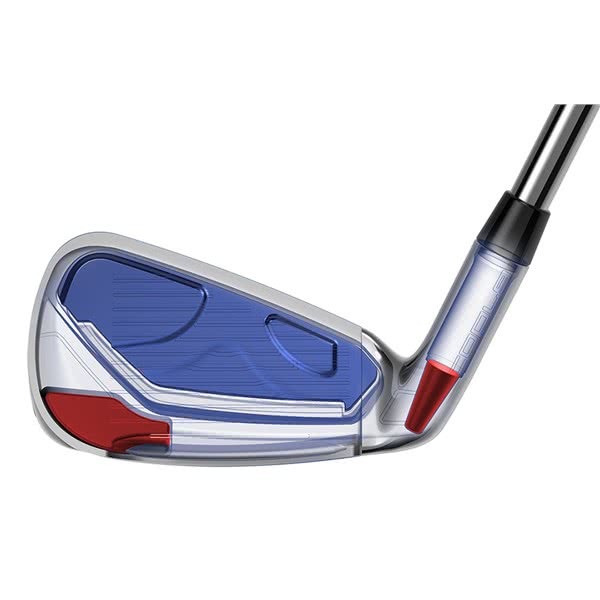 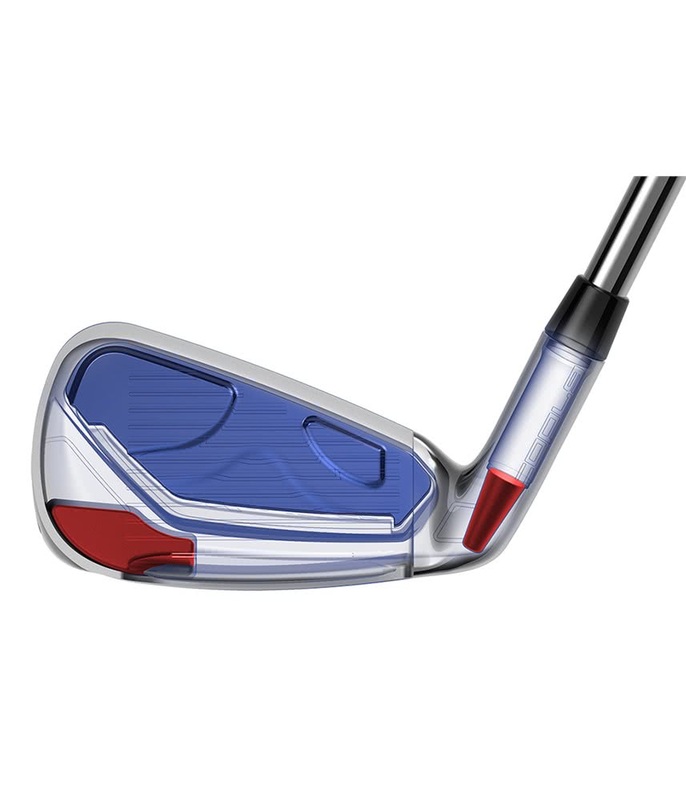 A premium Lamkin Crossline Connect has been fitted as standard. 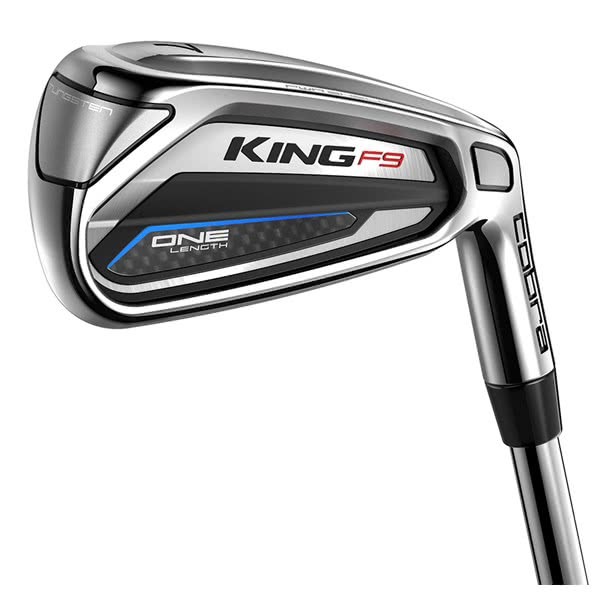 If this is not the shaft and grip combination for you click on the custom tab and explore the other specs, shafts and grips you can order.